what is induction brazing?why choose induction brazing system? 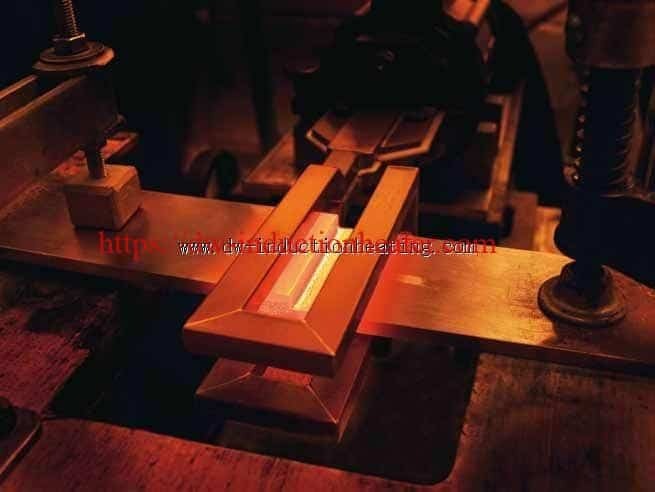 Induction Brazing is a materials-joining process that uses a filler metal (and usually an anti-oxidizing solvent called flux) to join two pieces of close-fitting metal together without melting the base materials. Instead, induced heat melts the filler, which is then drawn into the base materials by capillary action. DaWei Induction brazing systems can be used for virtually any brazing task. To date, our systems are typically used in the electrotechnical industry to braze generator and transfomer components like bars, strands, rings, wires and SC-rings. They also braze fuel pipes and AC and brake parts for the automotive industry. The aeronautics sector uses induction to braze fan blades, blades for casings, and fuel and hydraulic systems. In the houseware industry our systems braze compressor components, heating elements and faucets. What equipment is available? Our Induction brazing solutions usually include an DaWei Handheld Induction heating system.